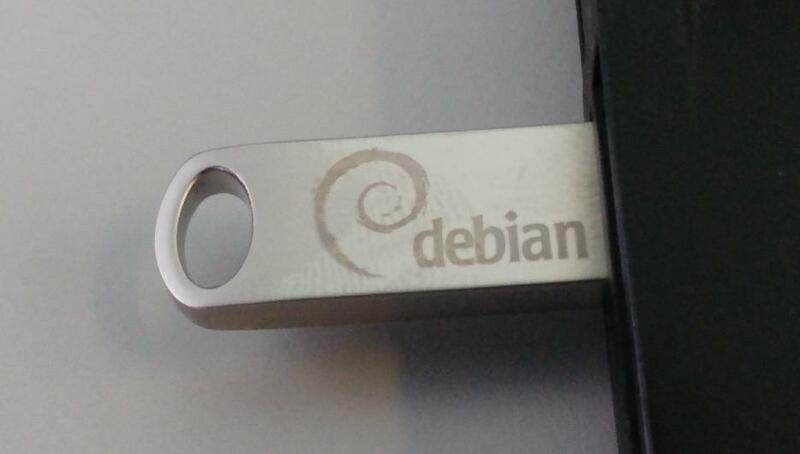 Re: [Debconf-discuss] Anybody want USB flash drives? Subject: Re: [Debconf-discuss] Anybody want USB flash drives? >print rubbed off the other type too easily. Prev by Date: [Debconf-discuss] Anybody want USB flash drives? Previous by thread: [Debconf-discuss] Anybody want USB flash drives?